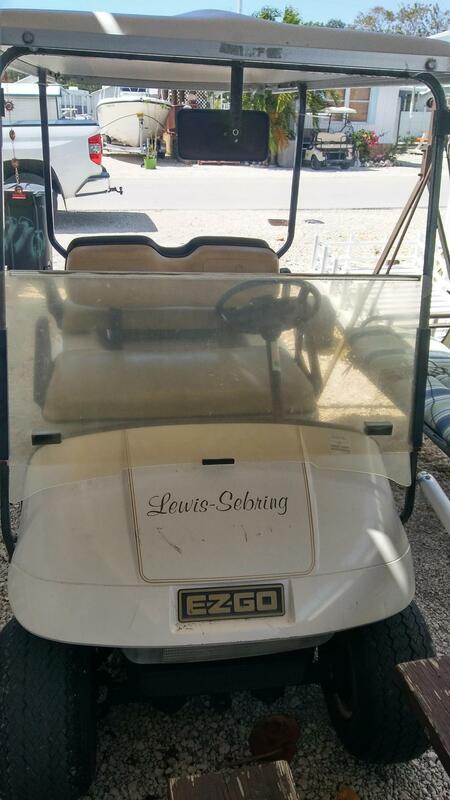 Bank and seller finance available, and includes golf cart! 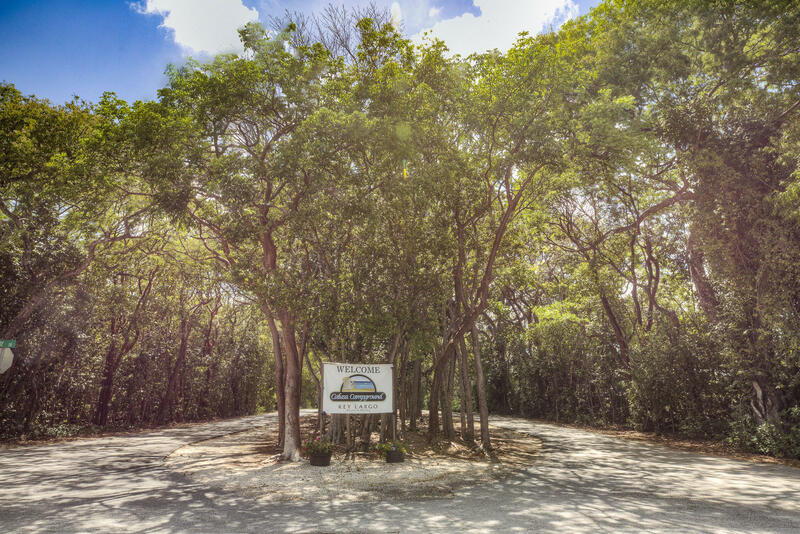 LET'S MAKE A DEAL!! 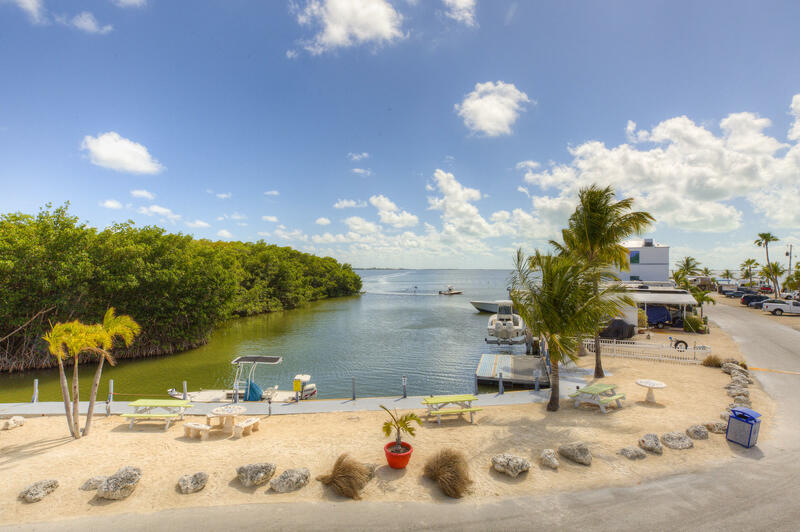 Your entry way to the wonderful Florida Keys! 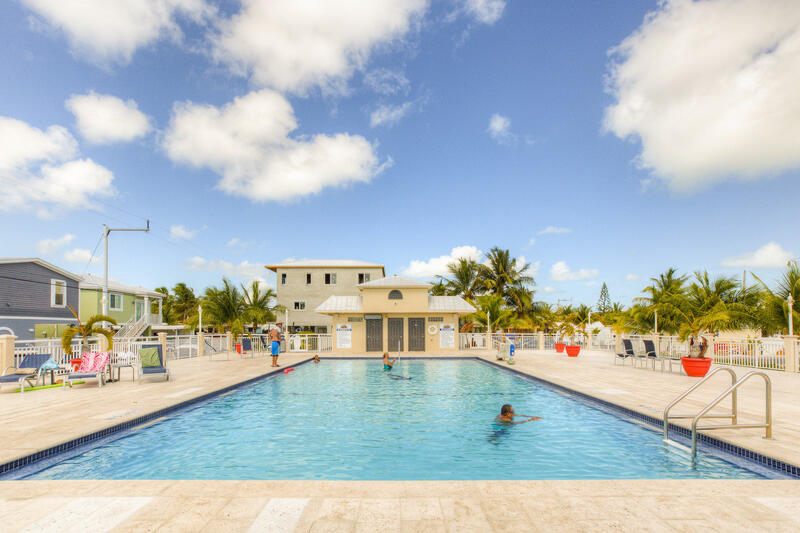 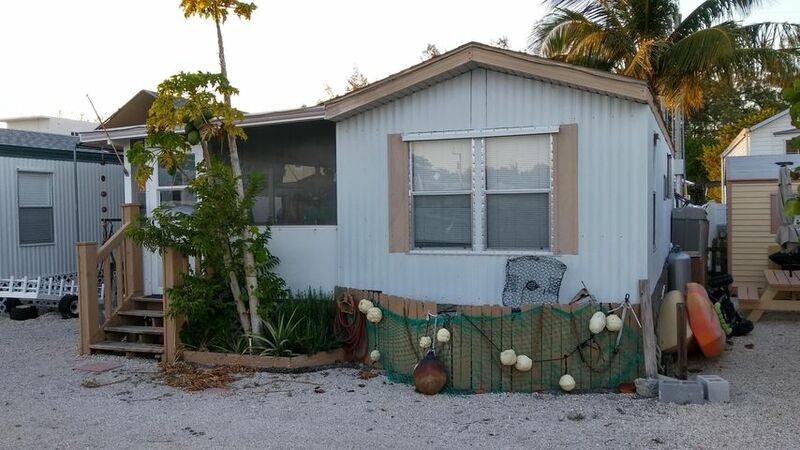 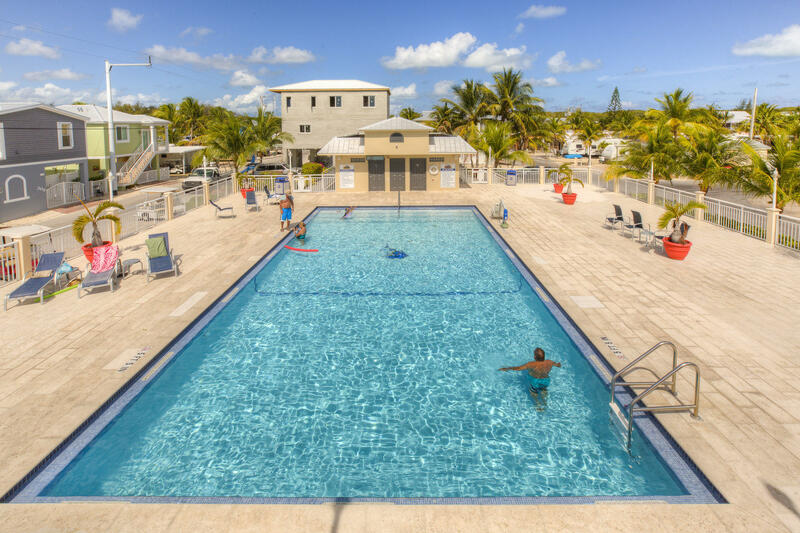 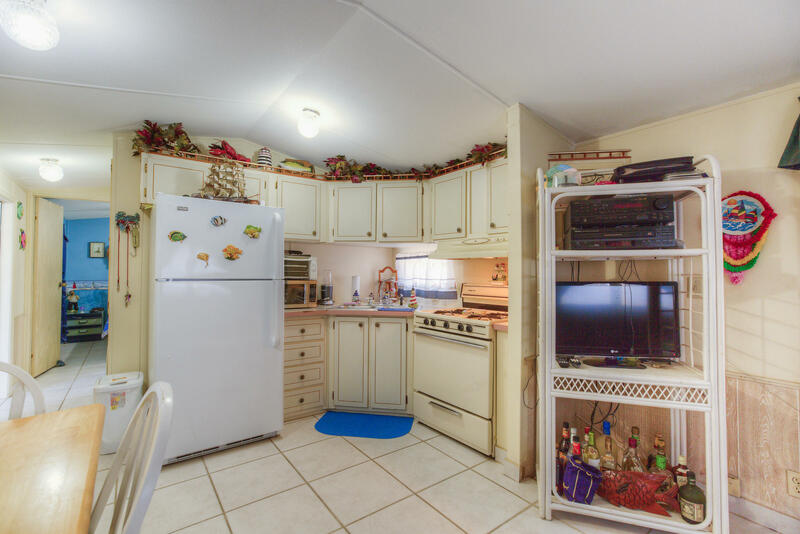 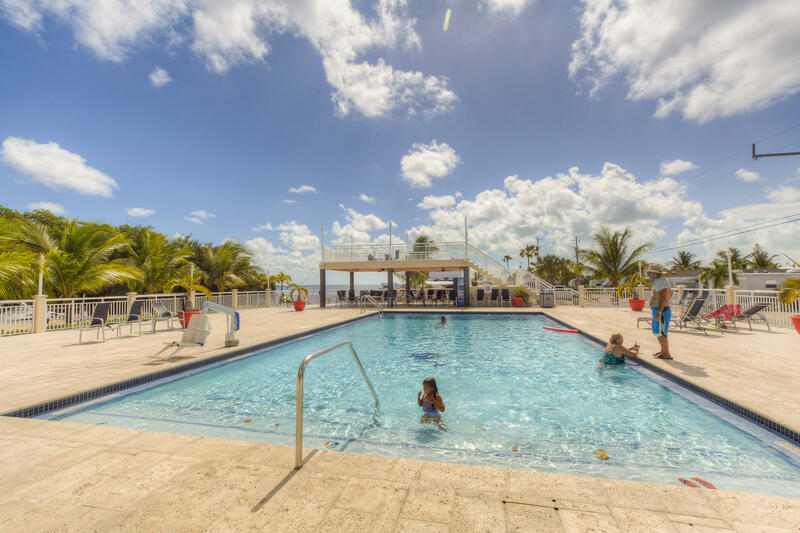 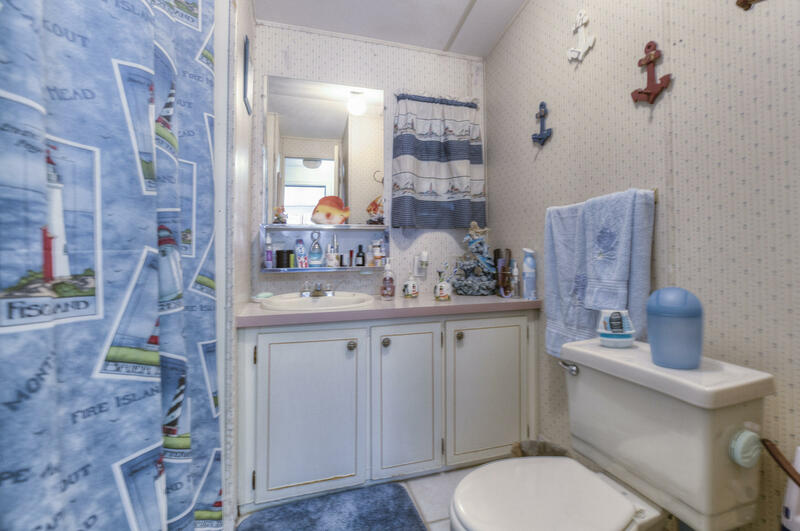 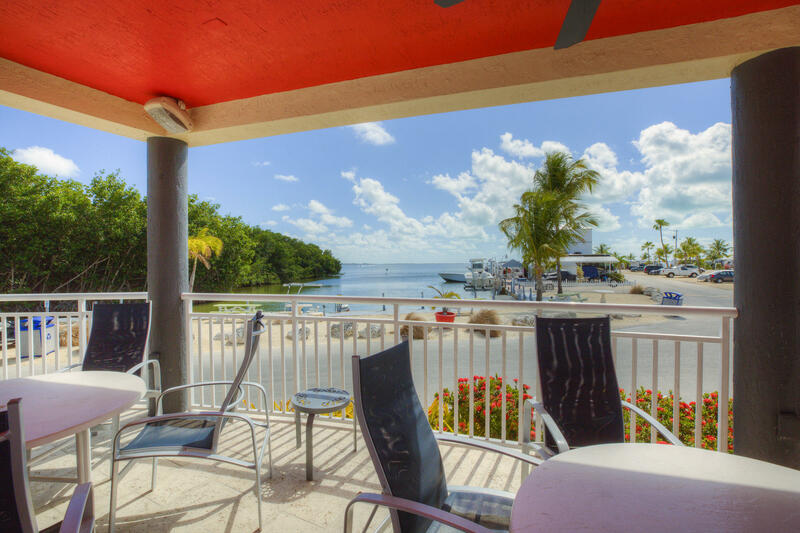 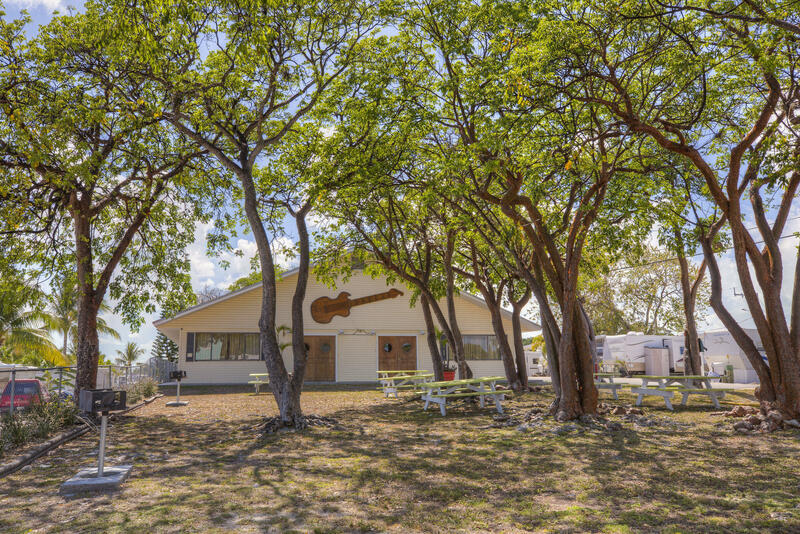 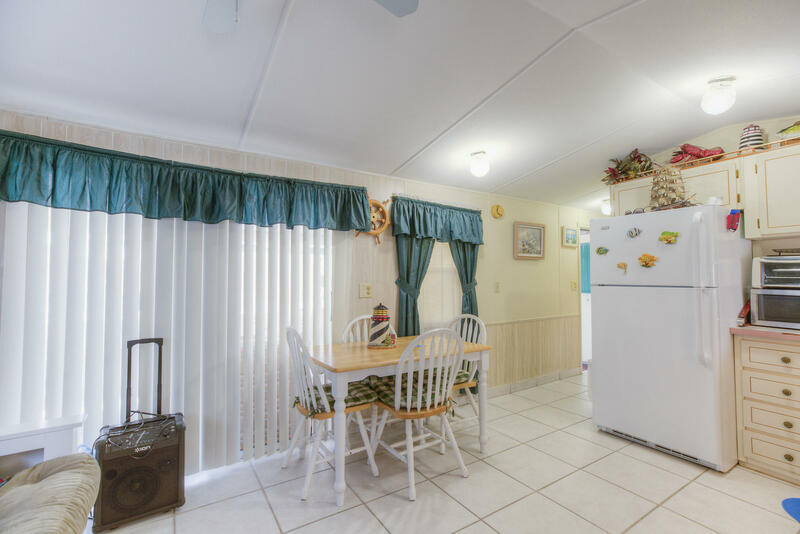 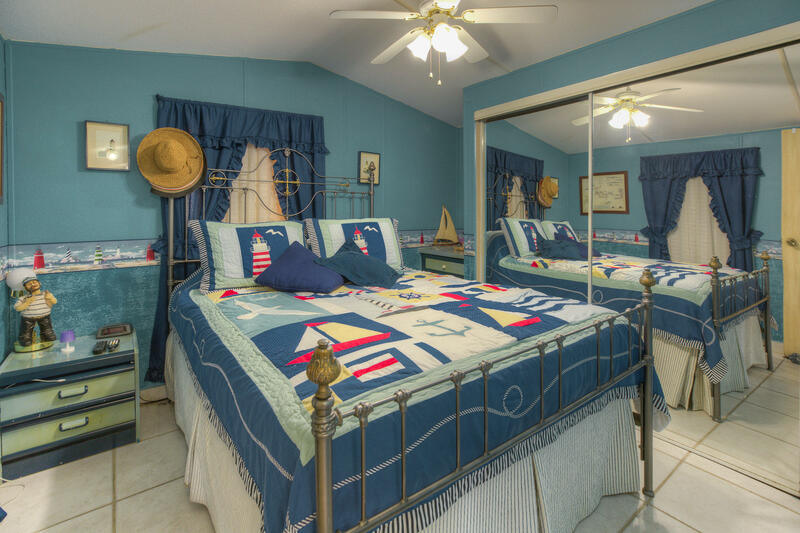 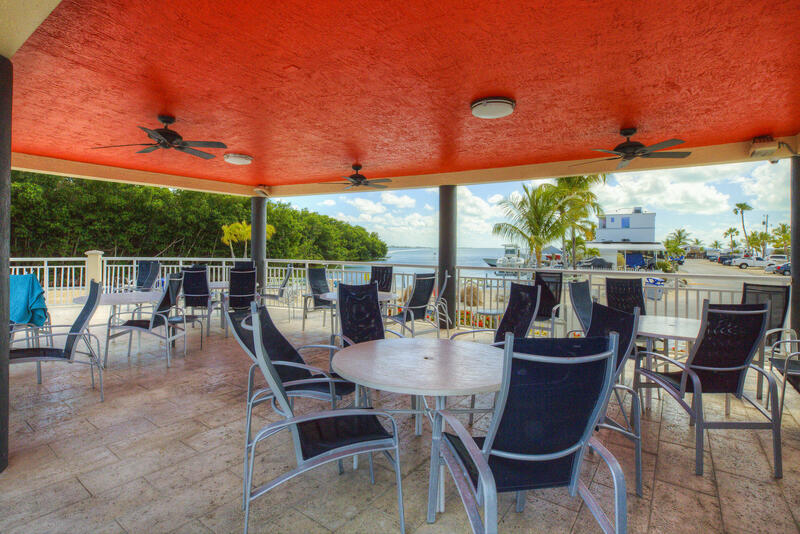 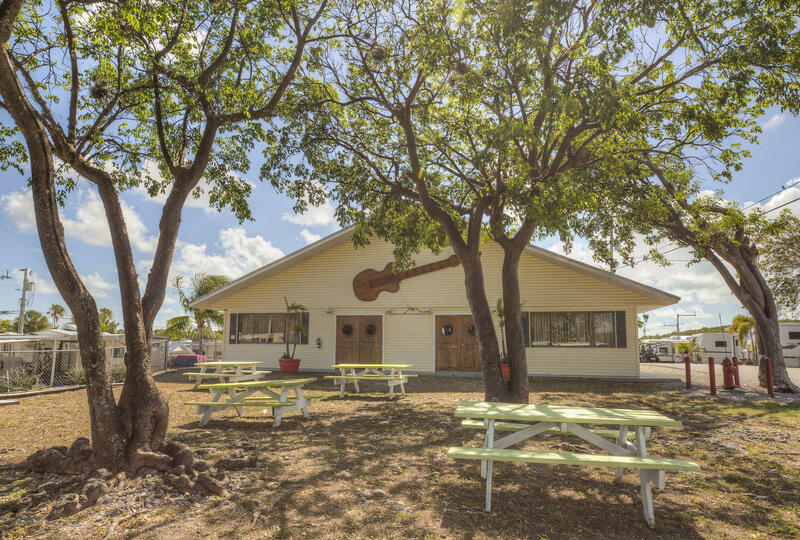 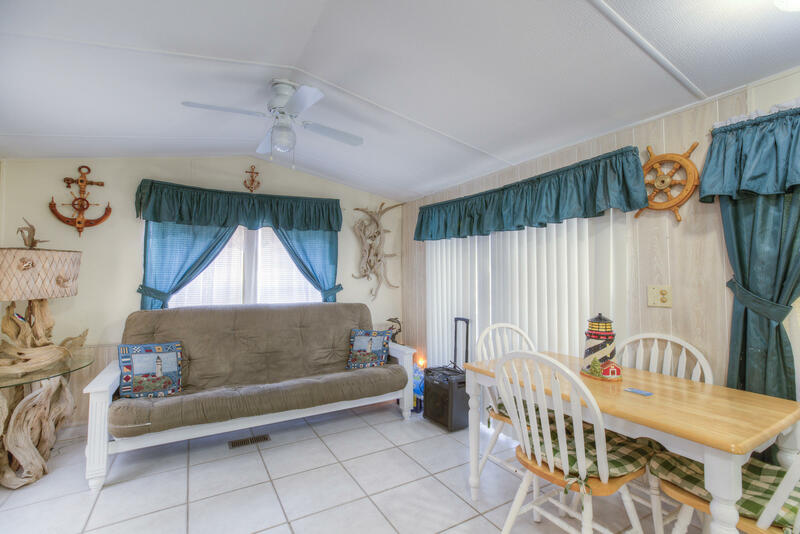 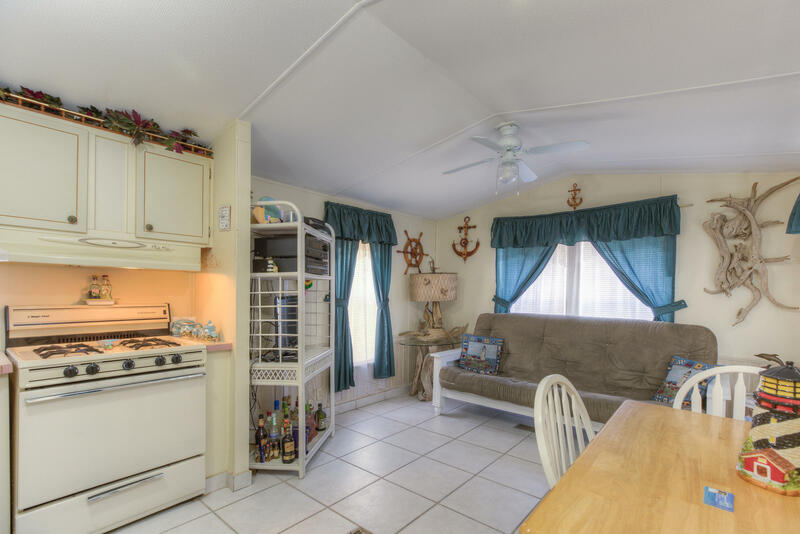 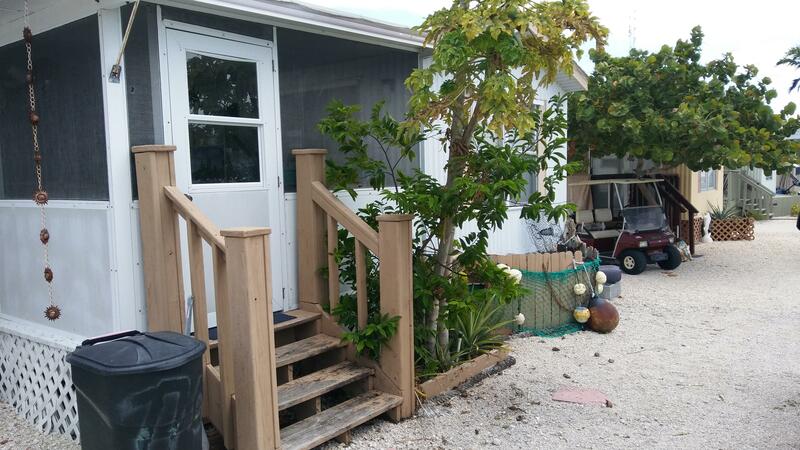 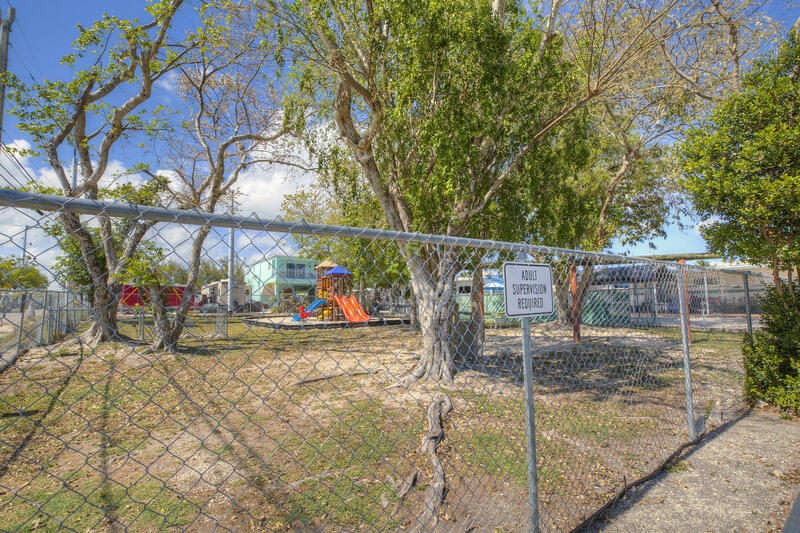 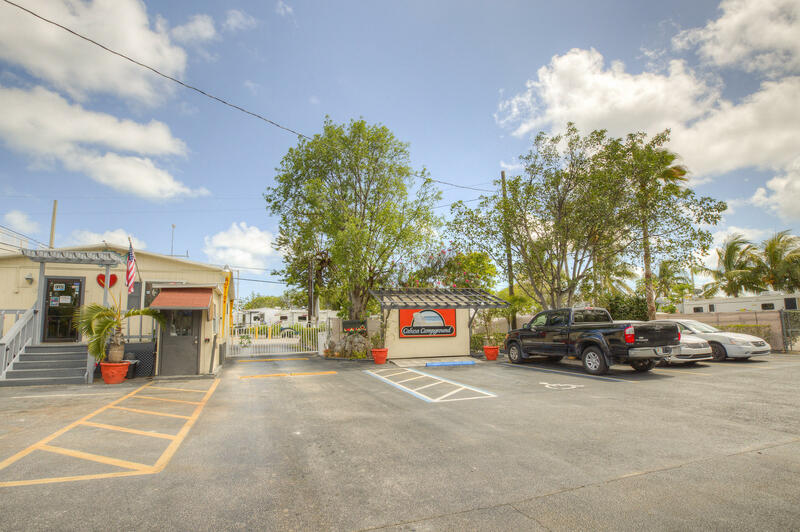 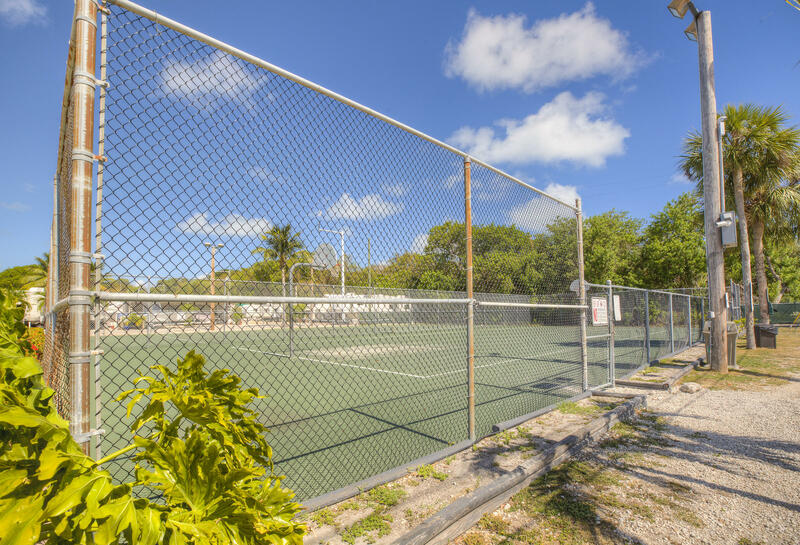 1 bedroom and 1 bath mobile home in Calusa Campground located in the heart of Key Largo. 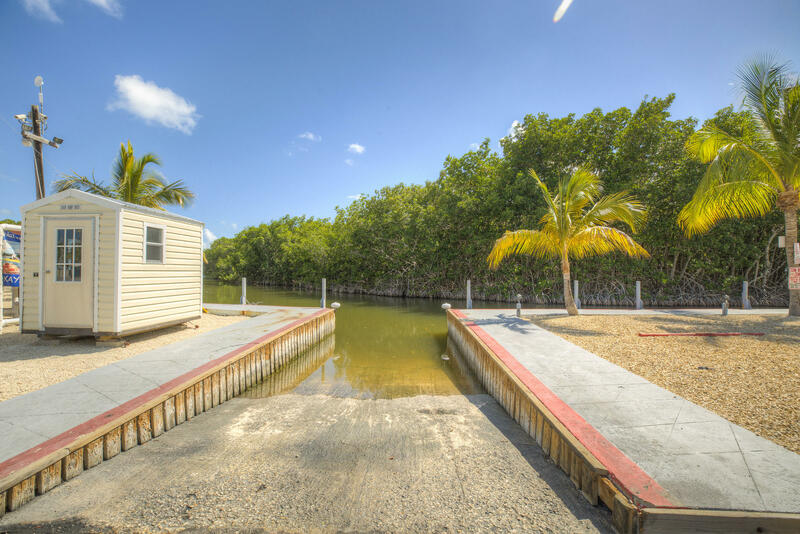 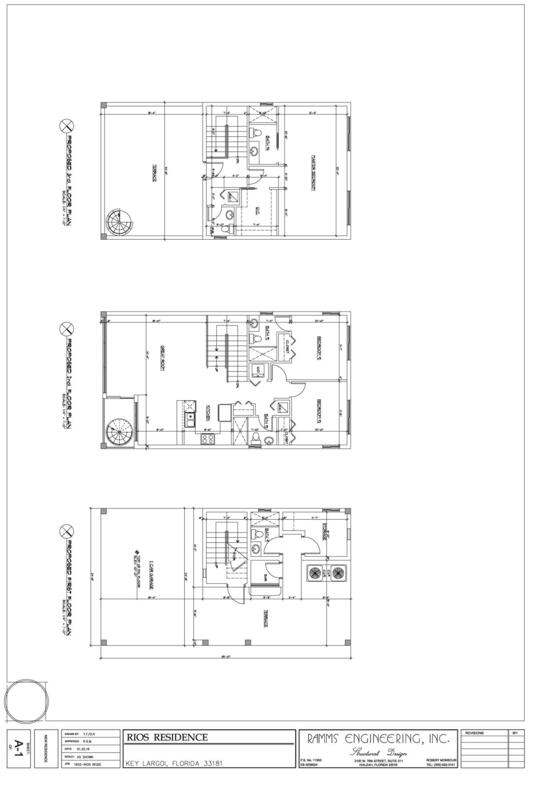 Storage shed, golf cart, parking, onsite pool and boat ramp. 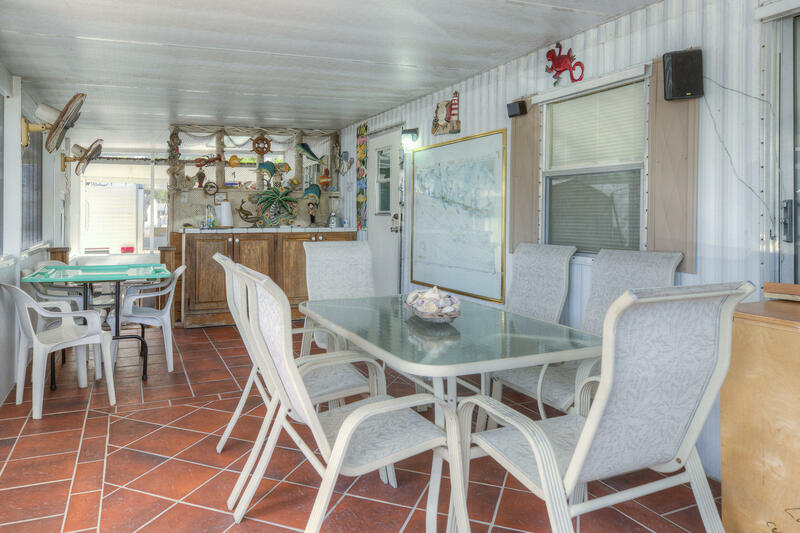 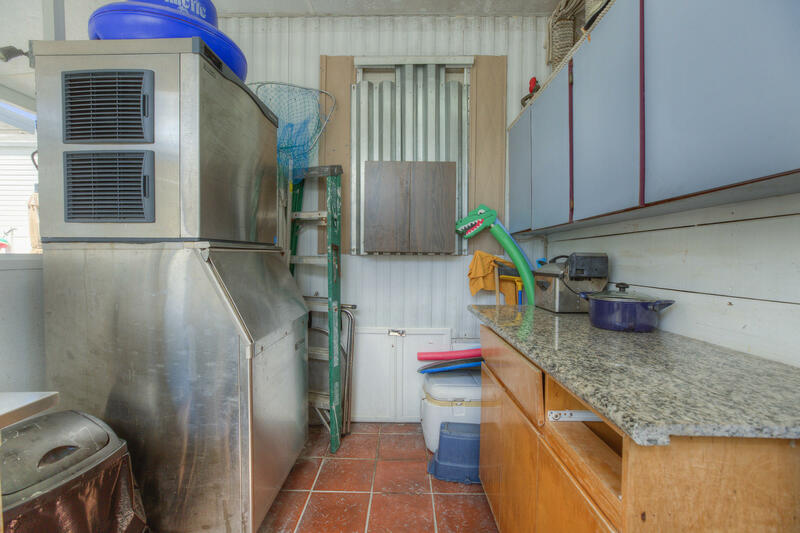 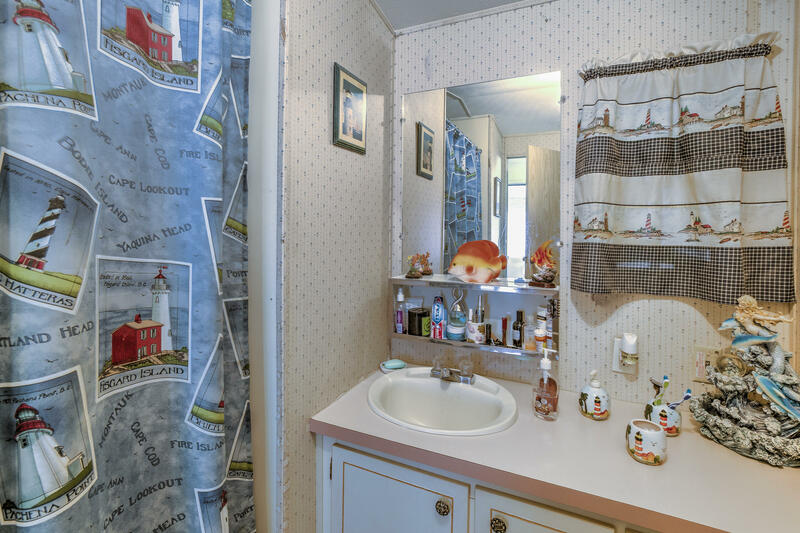 If you want more that this mobile home the homeowners association and zoning allows for the building of a single family home!Spend the day on the bay and cook your catch on the large deck! 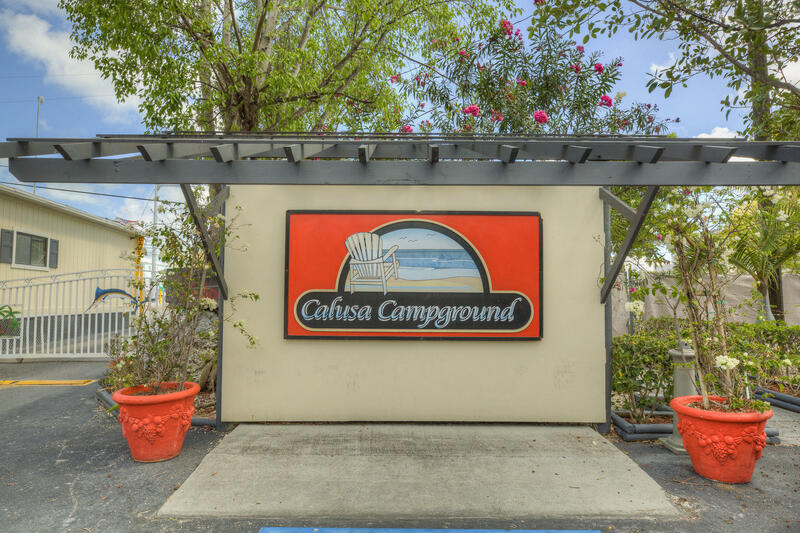 What a wonderful low cost get away. 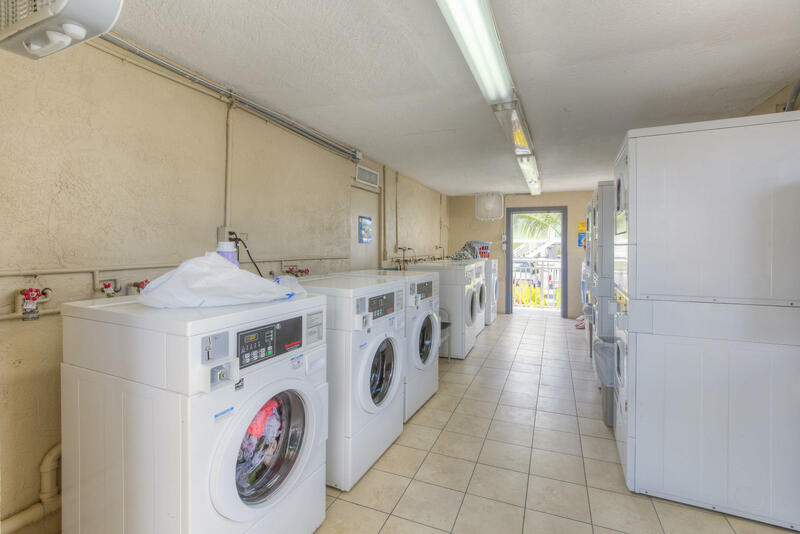 Weekly rentals allowed!